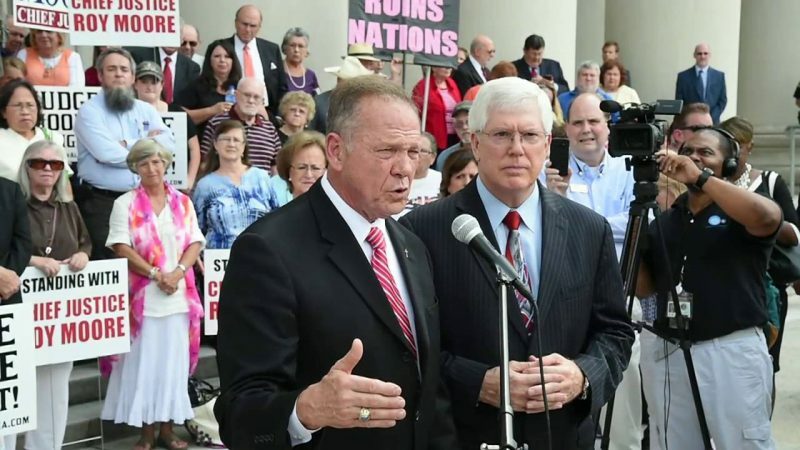 Operation Save America, the radical anti-choice group that grew out of the original Operation Rescue, will be holding a multi-day event in Montgomery, Alabama, in June to express its support for Alabama Chief Justice Roy Moore’s activism against marriage equality and abortion rights. A description of the event on the group’s website boasts that “[f]or years, Operation Save America has stood faithfully with Chief Justice Roy Moore, a poet, warrior, statesmen [sic].” It specifically praises Moore’s work to develop a legal framework to support radical anti-choice “personhood” laws and his ongoing standoff with the federal courts over marriage equality. We are praying for God to record His name in Montgomery and by His Spirit bid His people come to bring the Gospel of the Kingdom to the gates of hell (Abortion mills in Alabama). They will not prevail against the Church of the living God (Matthew 16:18). They never have and they never will. Jesus is Lord! 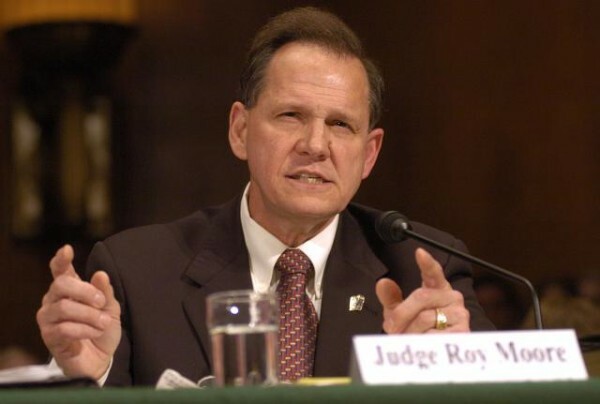 For years, Operation Save America has stood faithfully with Chief Justice Roy Moore, a poet, warrior, statesmen. Through his many battles, we supported his righteous stands in the face of persecution and tyranny. 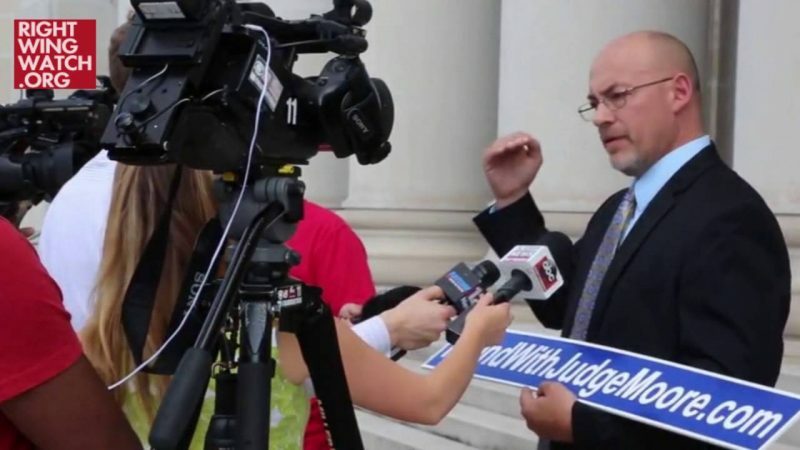 Today, the Alabama Supreme Court led by Chief Justice Moore continues to stand against injustice and once again we are going to come alongside to help. Moore, along with Justice Tom Parker, have rendered Decisions from the court that directly or indirectly have taken on Roe vs. Wade. 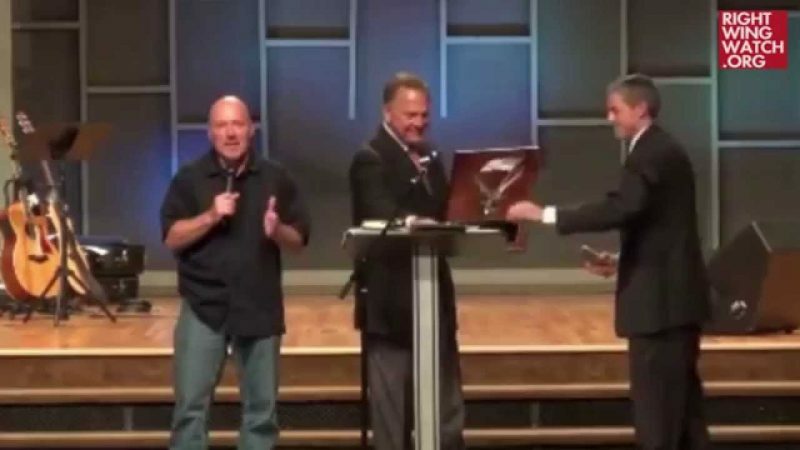 Currently, Moore is acting faithfully as a Lower Magistrate to resist “Gay Marriage” in his state. He is taking another just stand and once again, we will stand with him. Alabama is also working on establishing “Personhood” for the preborn child who is made in the image of God. Alabamians are willing to stand upon the self-evident truth established by God’s Word and we our coming to stand with them. There are at least four death camps in Alabama still applying their grisly trade to murder babies made in the image of God. This evil defiles the land and invokes God’s judgments upon us. We are coming to stand in the gap and make up the hedge. We want to give God a reason to show mercy in the midst of the American holocaust. It’s not surprising that Operation Save America, one of the most radical anti-choice groups in the country, would find ideological kinship with Justice Moore.